How many blogs do you read? I used to read quite a few but time constraints these days lead me to only read a few. 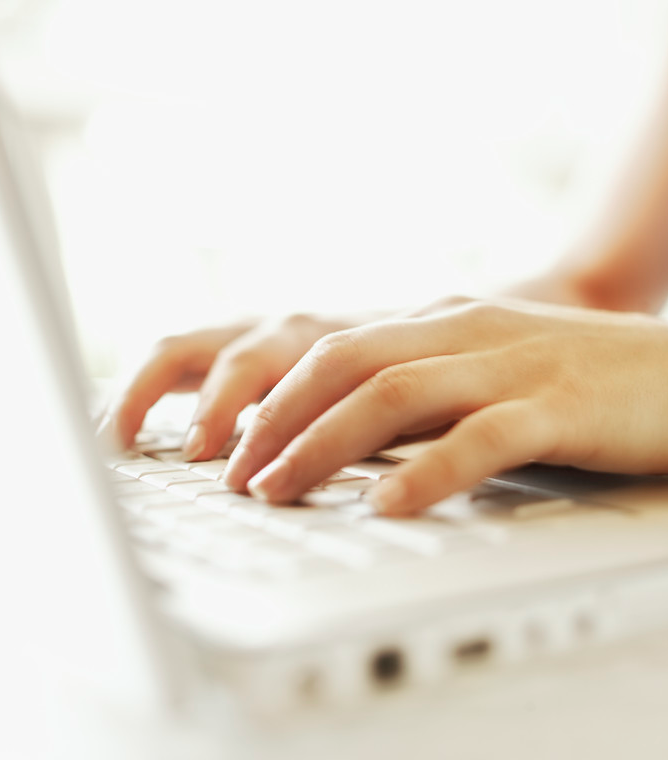 Here are Michael Hyatt’s tips for writing a blog people like to read! 10 Mistakes of Blogging. I probably make them all but I’m going to work on it this year!